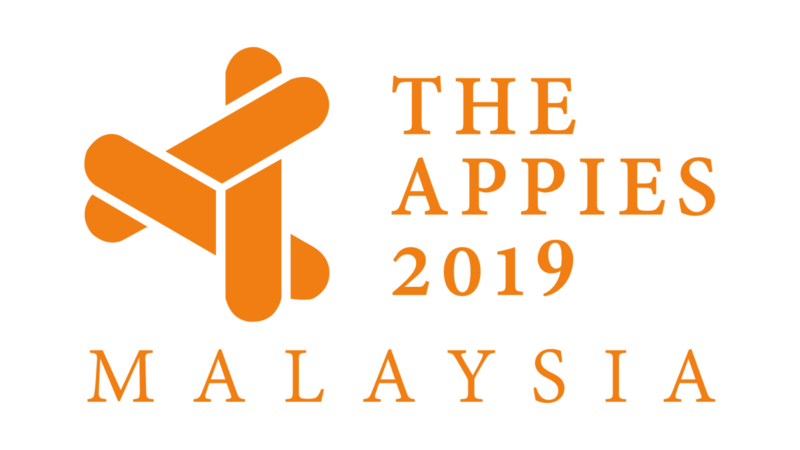 Singapore Airlines has appointed TBWA\ and PHD for global creative and media duties, following a six-month pitch process handled by R3. The appointment takes effect 1 April 2019 (this is no April Fool’s joke) and the contract is effective for five years. TBWA\ and PHD will jointly provide overall strategy, creative, media planning and content narrative solutions under one holding group, which will result in enhanced strategic marketing communications. 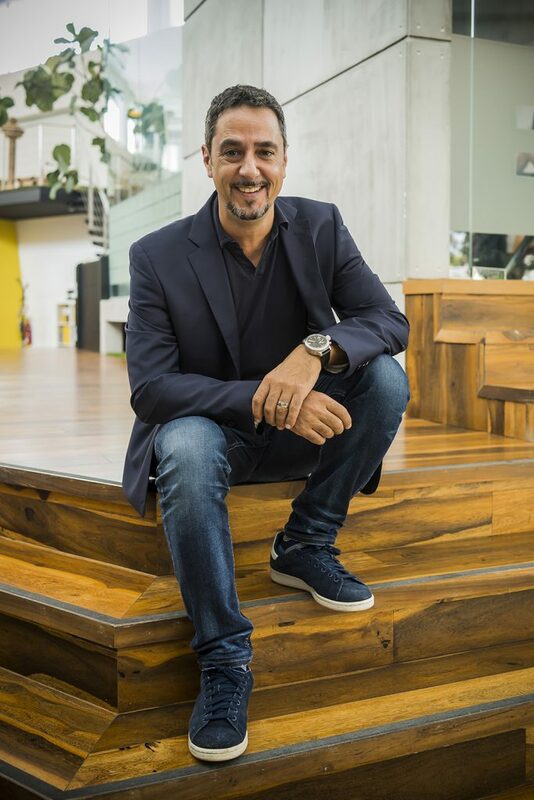 This follows a competitive selection process initiated in August last year, which saw 11 agency groups bidding for the business, including incumbent agencies for creative and media services, TBWA\ and Zenith respectively. 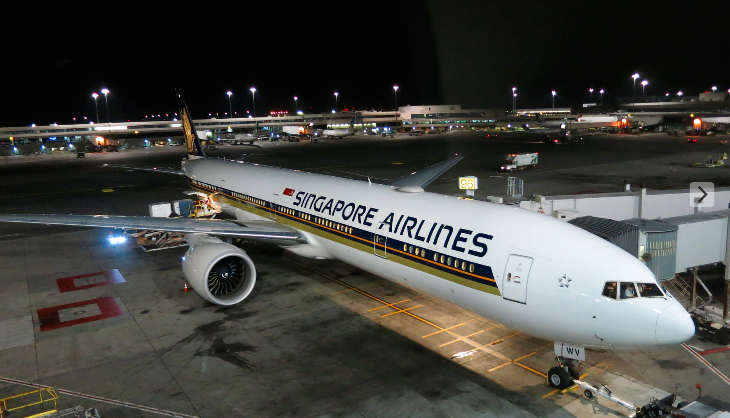 “As we carried out our review it was clear that our underlying branding approach, which consists of the iconic Singapore Girl and an emphasis on customer service as a crucial differentiator, remains current and continues to set us apart in our industry,” Singapore Airlines’ Senior VP – Sales and Marketing, Campbell Wilson says. SQ1 serves routes San Francisco to Hong Kong, and Hong Kong to Singapore daily.